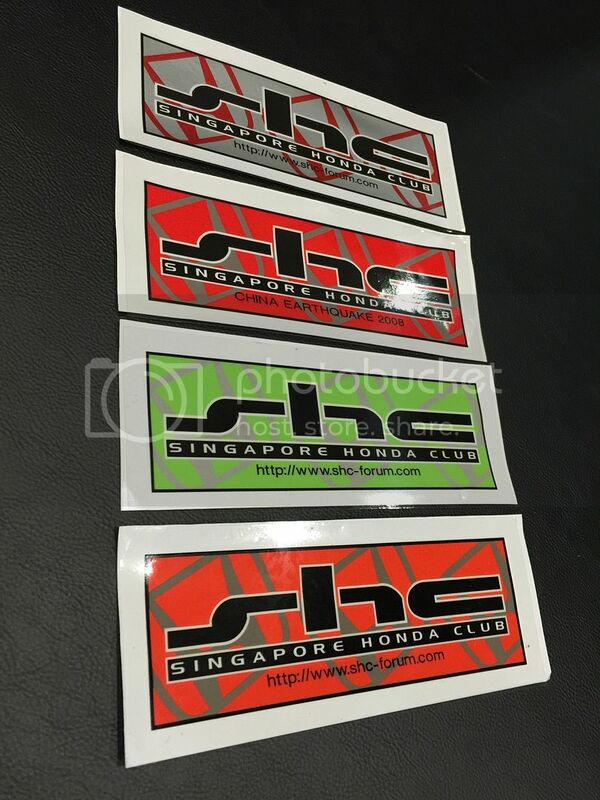 Good news to all who are still keen on purchasing SHC Decals. Payment is only via POSB Savings fund transfer. Please do PM me if keen, for more details. Quantities are pretty limited, as SHC Forum has already stopped producing decals since few years ago. hey bro. keen to get a couple if they are available. pm you. Hi boss, the silver & orange decal still available? For some its not about the price. Its about the pride in which they take in building a D & K series motor that stomps on all others. But doing a swap is too easy.Step up! wonder if this SHC decals are still available for new member? may i know if the decals are still in stock? ah i see. the decal is for back windscreen right? how much is the decal? The decals are now with me. Anyone else interested? Shall we do a meetup soon? At the same time, members can buy the decals from us. how much is the decal? have picture of the decal please. how do i get the decal? You can get it from me. Do you work near town? hi unfortunately i dont work near town. any other alternative? how about postage?